Whatever you need to fill your pantry or cabinets, you can find it here. 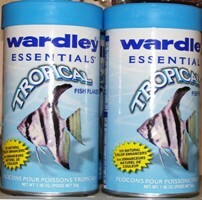 Anything from canned fruits and vegetables to tuna, pasta, sauces, cereals, and breads can be found in the aisles. 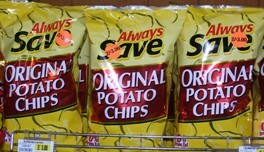 You can also find spices, baking goods, coffee, tea, etc., at great prices. Whether you have a sweet tooth or craving something salty, we have it. 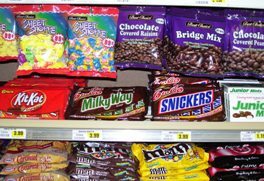 Choose from a large brand variety of chips, salsas, pretzels, cookies, crackers, rice cakes, chocolates, candy bars, and more. Apple Market provides a wide selection of beverages to quench your thirst. Whether you need water or sports drinks to hydrate or soda and juices to satisfy, we have it. We offer many brand name selections to choose from. 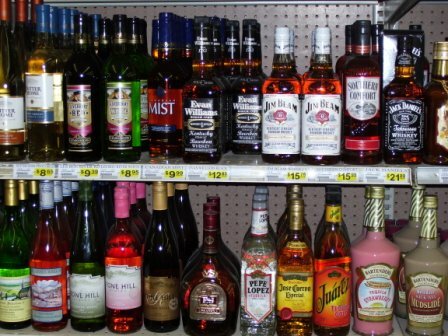 In addition, we also offer a wide selection of high quality liquor, beer, and alcoholic beverages. There are some things that are essential: detergent, toilet paper, trash bags, napkins, tissues, etc. we offer a selection of household items at Apple Market. Need school supplies? We’re here to help. Choose from paper, pens, pencils, calculators, tape, staplers, and much more. Why go somewhere else when you have it all in one place? Do you have a four-legged member of the family? An aquatic one? Apple Market is here to help. 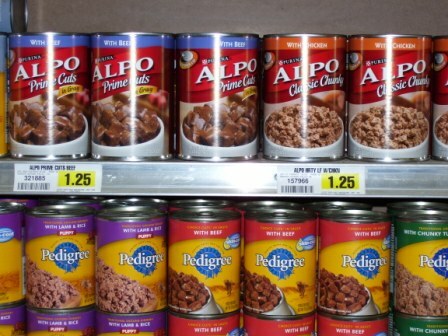 We have dry and canned foods for dogs and cats as well as litter, toys, tick and flea prevention, deodorants, leashes, fish food, etc.